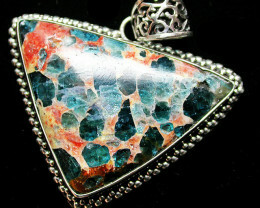 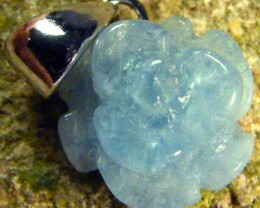 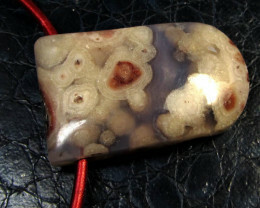 VARASITE PENDANT This is a natural rare stone found in west Australia. 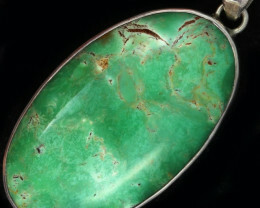 The weight is for the stone and silver. 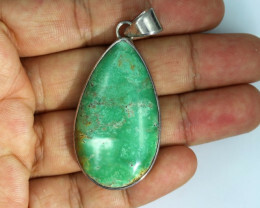 This new deposit is producing an exciting range of colours ranging from delicate lime greens to darker, gemmy material close to the colour of top grade chrysoprase through to a deep, translucent emerald green. 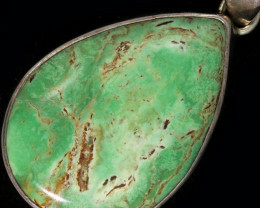 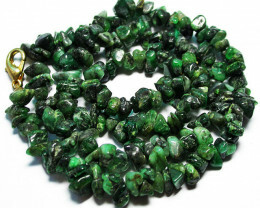 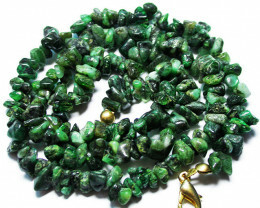 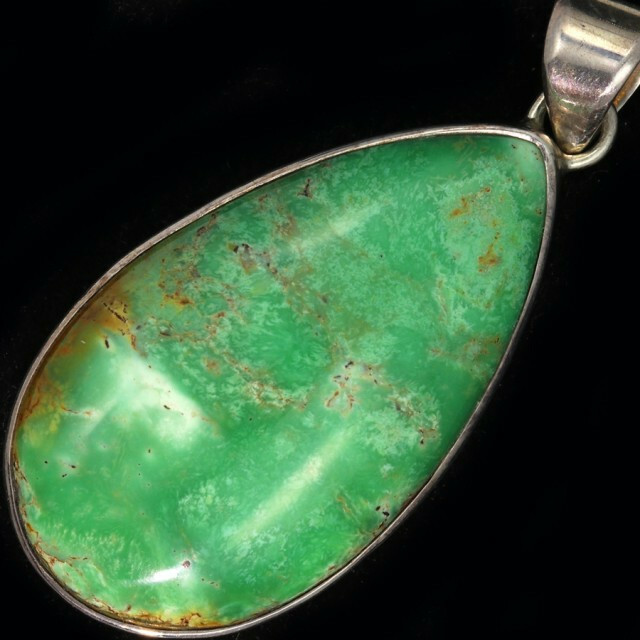 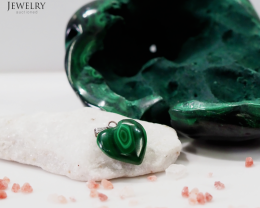 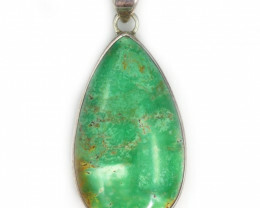 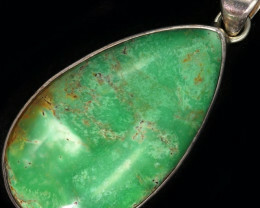 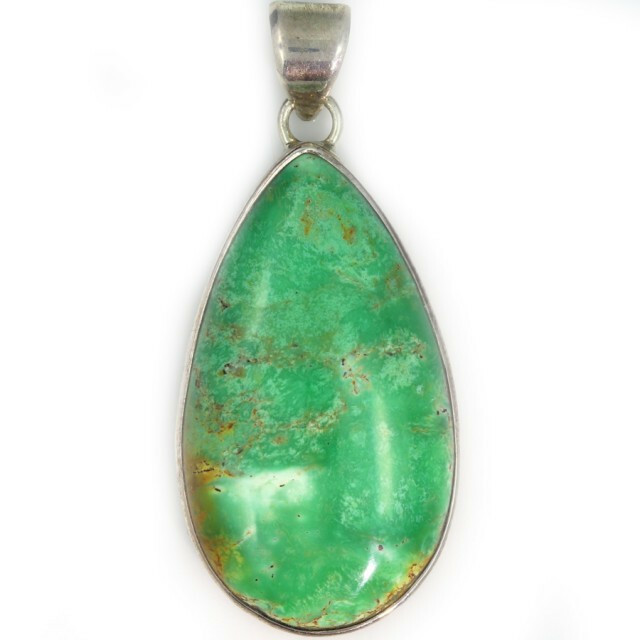 The most unusual feature of the variscite is its association with gold. 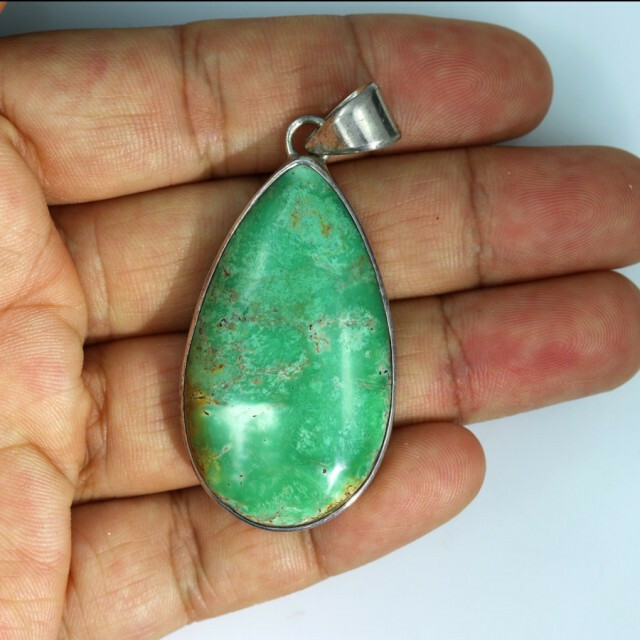 Gold is unevenly distributed in the variscite specimens, and ranges from discrete fine grains to visible concentrations in the variscite . 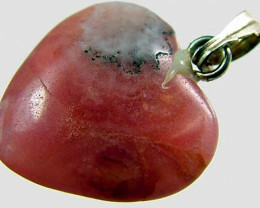 There are also larger single grains in the rock matrix.